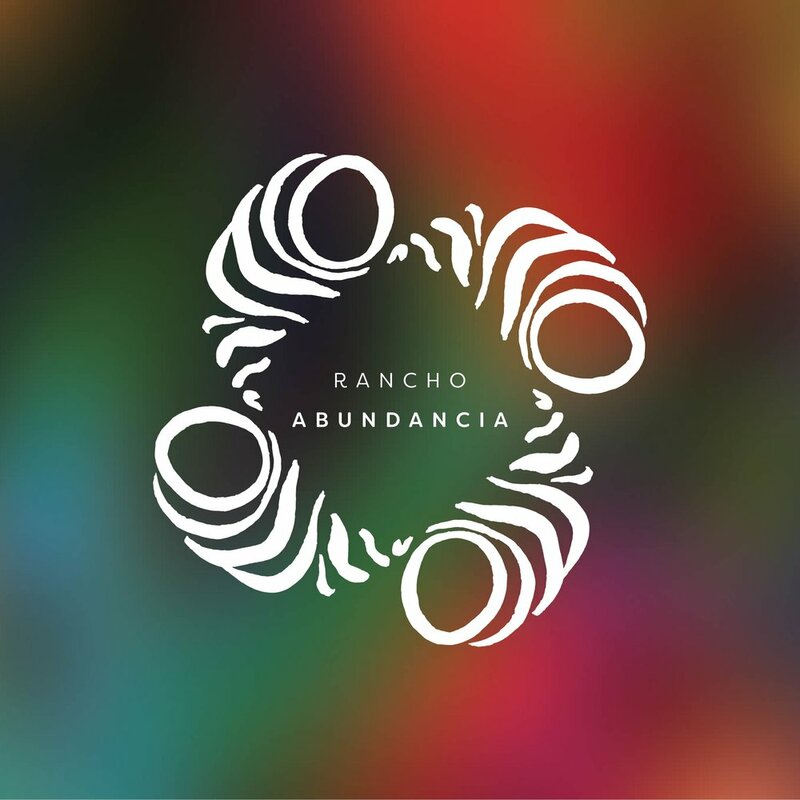 Rancho Abundance is a destination designed for relaxation, luxury, and fun. 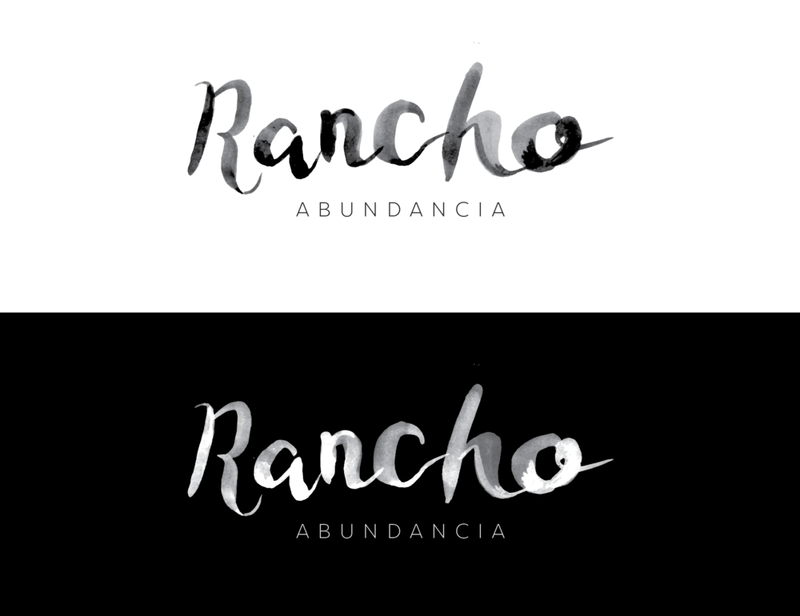 The ranch is located in the countryside of San Miguel de Allende. 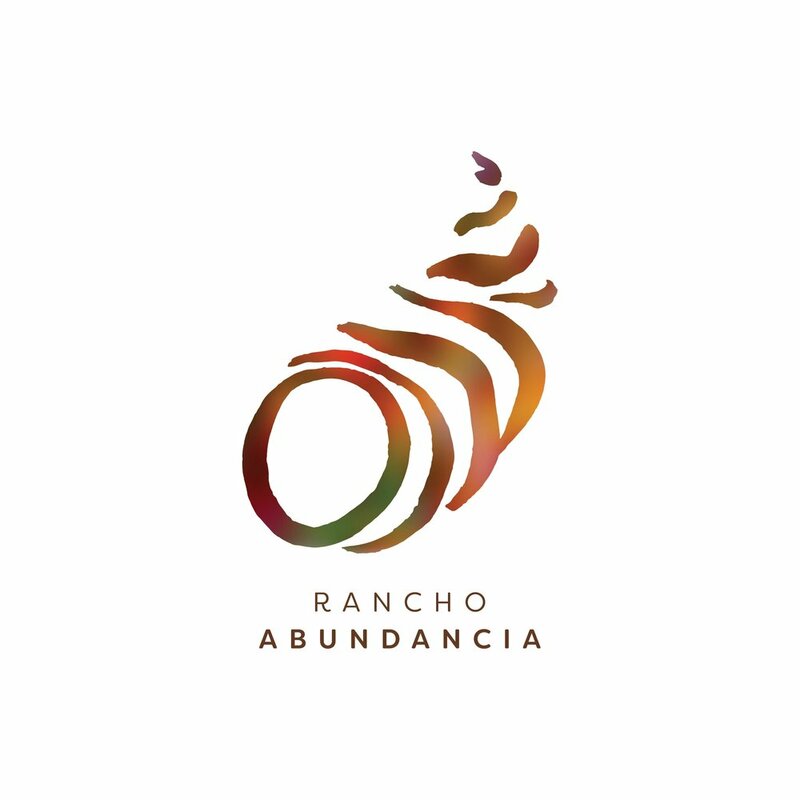 The ranch and all of its amenities were established by Karla Carter in 2017. 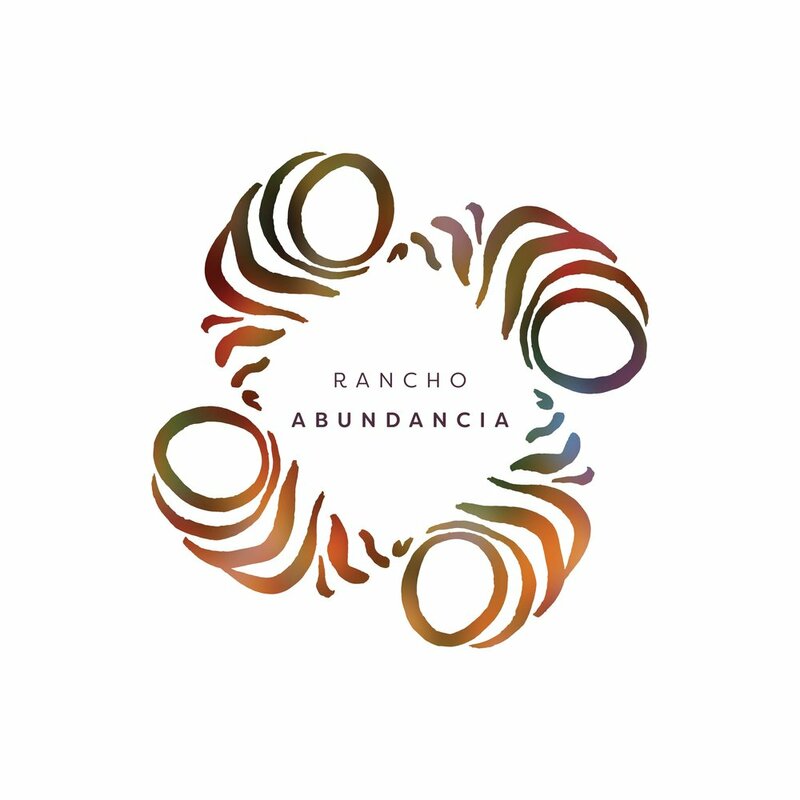 Her vision was to create an open space in nature for people to gather and experience some of life’s purest of pleasures, all while soaking in the beauty of the outdoors. 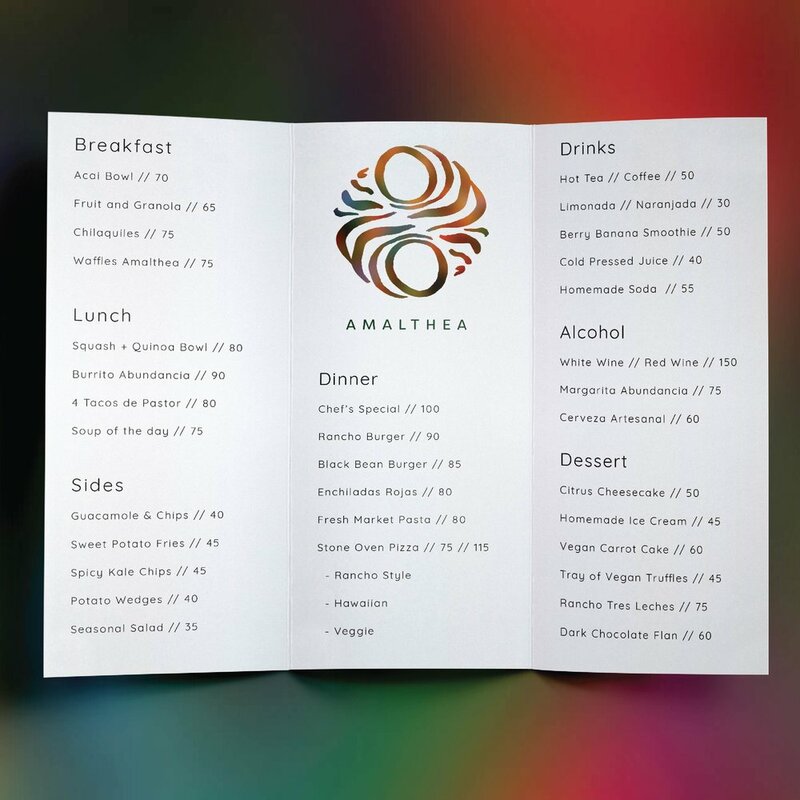 The ranch includes a restaurant, called Amalthea, a spa, a dance floor, and homey housing. 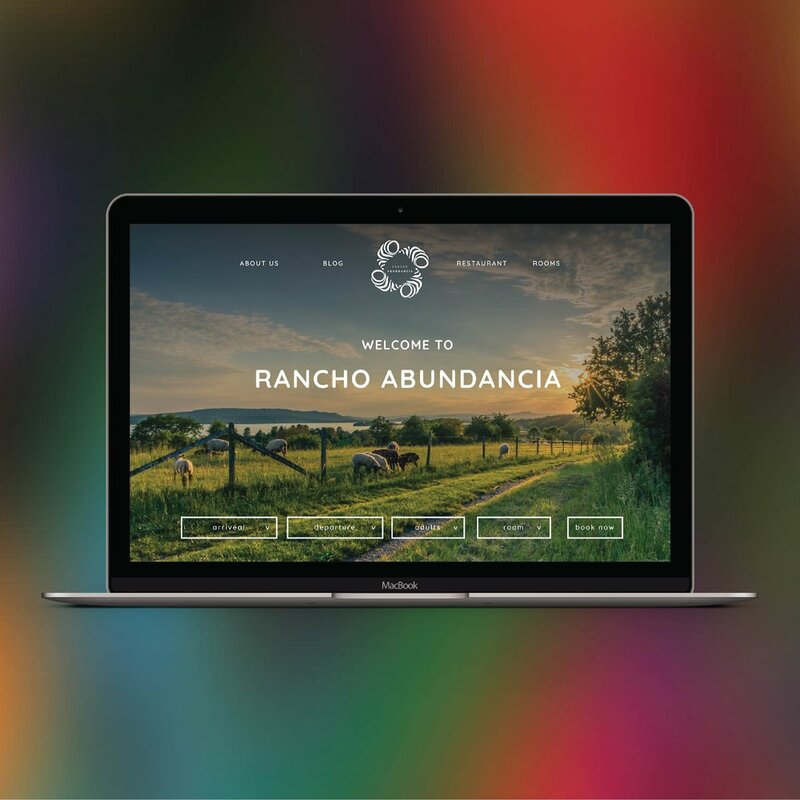 THE RANCHO ABUNDANCIA WEBSITE IS CURRENTLY OFFLINE SEEING AS THE RESORT IS CURRENTLY UNDER CONSTRUCTION.